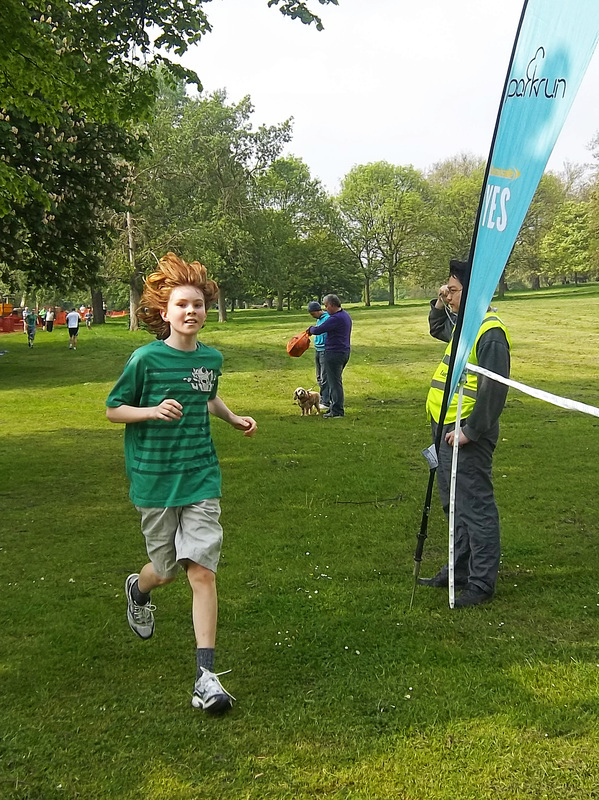 London has more parkrun events than any other city in the world. But with so many options, how on earth do you choose which one to run each week? So to help out your fellow London runners and parkrun tourists, take our 2-minute quiz on your favourite London parkruns. 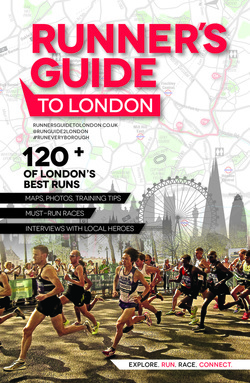 We'll give the parkrun that receives the most overall responses a bunch of giveaway books of Runner's Guide to London to use as prizes in early 2015. By the way, we think all parkruns are equally awesome, but this is just a fun way to celebrate their individual uniqueness and share some helpful tips and experiences. PBP = Personal best potential for running your fastest 5k times (as voted by you), ranking out of 5. 0 = not the fastest course, but who cares, parkrun is about so much more than being speedy. 5 = ideal for achieving the PB. An interesting course on tarmac, just south of the bridge. A small park with a sealed and sheltered 5-lap course. An undulating, 2-lap, lollipop shaped course on sealed paths. A flat leafy park with a 3-lap course on tarmac. A riverside parkrun at Bishop's Park, 3-laps on tarmac. An undulating, 2-lap course on sealed paths (with a small grass section). An out-and-back, lollipop shaped course with a few undulations (mostly sealed with some grass). A hilly 2-lap course on mixed surfaces through stunning woods. A lap of Northala Fields followed by a lap of Rectory Park, on mixed services and mild undulations. A hilly 3-lap course on sealed paths. Starting in front of Osterley House the course is 1mi per lap (3 laps) on grass and sealed paths. Flat, grass under foot, and 2 laps. Soft under foot on crushed limestone over undulating terrain, 2-laps of Bedfont Lakes Country Park. The birthplace of parkrun on a soft-surfaced, 1-lap course. The course is flat, following the River Crane on crushed limestone and sealed paths (1.5 laps). A flat course following the Thames Path on sealed paths (except for a short section of grass at the turn around). A mixed-surface, 2-lap course in this eye-catching park. A grass, 3-lap course over very gentle undulations. Run in the north of the park, the course is a 1-lapper over a gentle hill on grass and crushed limestone. A 2-lap course over undulating terrain on mostly gravel trails. 2-laps on undulating soft grass trails. A hilly course on gravel and dirt trails, 2 laps. A flat 2-lap course on sealed paths. A flat course that hugs the edges of Beckton District Park (2 laps). An undulating 2-lap course run entirely on tarmac paths. Just over a mile per lap (3 laps) on undulating tarmac paths. An undulating 2-lap course just east of the River Lea. Out-and-back route following the sheltered edges of this east London park. A 1-lap undulating course mostly run on the grass. Mostly flat, 3 laps and predominantly on tarmac. A flat, 2-lap course on tarmac with plenty of trees for shelter. A 3-lap grassy course following the perimeter of Peter May Sports Ground. A flat 2-lap course through grass fields and woodland. 2-laps around Danson Park on mostly sealed paths and a couple of hills (40m climb in total). A 2-lapper with great views (a.k.a some hills!). Mixed surface course at Norman Par, almost three laps. A 2-lap, hilly course on tarmac and gravel paths. A three lap course on a flat sealed carriage way around a stunning park. As the name suggests, the perfect spot for hill training (3-laps). A hilly 2-lap course mostly run on Lloyd Park's soft grass. Run on grass and gravel trails, this 2-lap course also has a few undulations. A beautiful 3-lap course around Peckham Rye Park entirely on tarmac. Note: This review resource is not officially connected to or endorsed by parkrun. We're just fans of parkrun wanting to provide a useful resource.